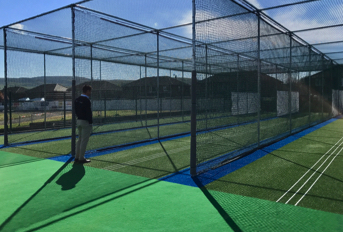 Incredibly, even netted mobile batting cages can fall foul of gale-force winds. 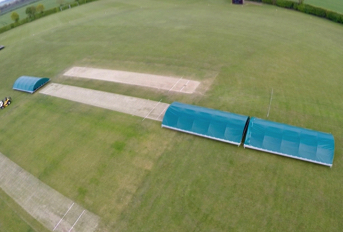 I am often amazed to see crumpled, twisted steel frames at cricket clubs, with the explanation being ‘it was the wind that did it’. 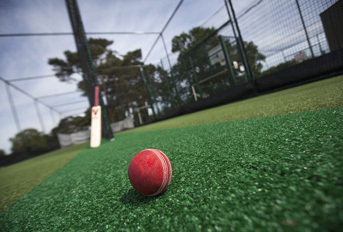 Our range of Mobile Batting Protection Cages are exceptionally well fabricated and less inclined to be unstable in the wind; but we still advise clients to take the time to remove the netting from the frames and store away securely, off the ground and out of reach of possible nesting vermin. The frames should be stored in a sheltered part of the site and chained up to avoid unwanted movement. 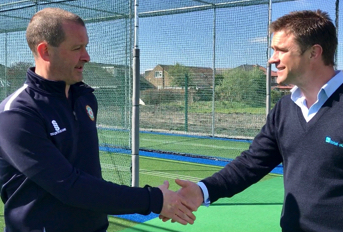 If your club has invested in a total-play Ltd Non-Turf Cricket Practice Facility, it’s important to stick to the maintenance program – even through the winter months. 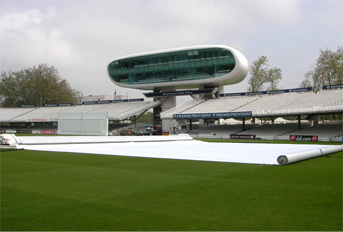 Batting curtains can be taken down, cleaned and stored away until onset of next season. These are generally zip-tied to tension wires and are easily removed. Surface brushing and removal of debris are essential weekly and monthly tasks which are undertaken to prevent a build-up of organic matter in the carpet pile. Little and often is best and will help reduce the likelihood of requiring a professional ‘deep clean’ of the surface with specialist equipment. Autumn leaves on the wind find their way into these netted areas and it’s important to keep removing them. Lifting the netting up from ground level helps the leaves blow through without getting stuck and can also help prevent damage to the netting caused by local wildlife. If the club has installed any banners or additional curtains to the steelwork, now is the time to remove them. Wind loading during the winter months can cause problems to the banners themselves or indeed, the steelwork they are attached to. Now is a great opportunity to self-inspect the systems surface, steelwork and netting highlighting any issues and bringing them to our attention. Repairs and maintenance can then be scheduled in advance of the following season. 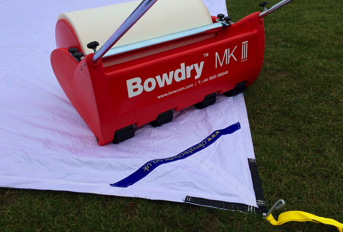 We offer full in-house repair and maintenance capabilities and many options on surfacing, netting and accessories.